Picaboo: $10 Credit for Each Friend You Refer to Picaboo! Picaboo has a new referral program. All you have to do is invite a friend to join Picaboo and they will give you & your friend a $10 credit to use on Picaboo products! You get $10 for each friend you refer! Sounds like a great deal to me . 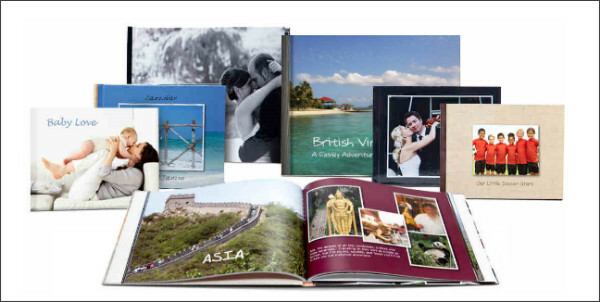 . . you'll definitely be able to get some amazing deals on photo books, calendars, cards & more!